Elio Struyf, an Office Server and Services MVP, is a Lead Architect at the Valo team. Working from Belgium, he makes the team even more international. I’m currently working on building the Valo experience on top of the modern SharePoint sites.  Even though it brings a lot of challenges, because modern SharePoint is changing so rapidly, it also makes it fun to work with. Every day brings something new and we have to keep coming with new ideas on how to leverage new features, or how to fill in the gaps. What kind of work did you do before joining Valo? Over the past years, I have worked as a SharePoint/Office 365 consultant and trainer.  My first SharePoint experience started as a SharePoint administrator. After one year of performing SharePoint installations and configurations, I decided it was time for a switch, and I started working on SharePoint development projects. My first year was very interesting and I learned a lot, but to be honest, it was nothing for me. I was more fascinated by everything related to web design and development and to this day this is still true. For me, developing is a passion. Honestly, my brain keeps constantly giving triggers to develop or experiment with new tools/frameworks/platforms/…. For example, this could be to simplify my life, like for instance automating manual tasks, but also community projects such as the PnP initiative. Besides developing, I like to solve problems and come up with ideas to overcome them. In my professional career, I have implemented a lot of projects, and most of them had something to do with building new intranets for clients or implementing new features on top of them. This is one of the reasons why I made the move in 2017 to join the Valo Team. This company focuses on the things I love to do, and it is simply amazing to be able to work for Valo. Besides my daily job, I love to write articles for my personal blog. Most of the articles are development related. I also love to interact with people and challenge myself. A couple of years ago I challenged myself by starting public speaking. I started small in the local community, but once I got the hang of it, I went abroad. I must honestly say that the first couple of times I did this, I was really stressed out. The feeling that you get after a session and the appreciation from the audience is what gave me the energy to keep on doing it. If you want to know where I will be speaking next, you can check my upcoming speaking sessions! Valo Team consists of almost 30 talented, fun-loving product lovers, coding masters, marketing ninjas and MVPs from Europe and North America. If you want to become Elio’s colleague, check out our career opportunities! Marketing Communication Specialist with a goal to communicate in a way that makes people smile. When not at work or at the CrossFit-box, she can be found from university, studying Corporate Communication masters degree. Valo Intranet Classic and Idea Management release: Search Hub, Top Ideas Facelift, and more!